darkSpyro - Spyro and Skylanders Forum - Spyro: Enter the Dragonfly - Who Else Actually ENJOYS the Glitches? 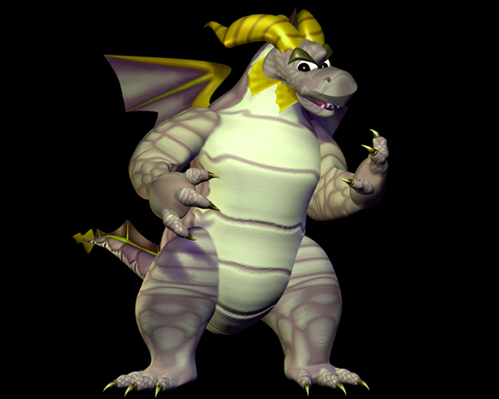 darkSpyro - Spyro and Skylanders Forum > Spyro: Enter the Dragonfly > Who Else Actually ENJOYS the Glitches? I mean, if you have a game so glitchy you can hardly play it, you might as well make the most of your time! It's really fun to just screw up the game as much as you can! I mean, who doesn't enjoy swimming in air? Or beating the game without any dragonflies? I know! Swimmy,swimmy. Did you know the sun in Cloud 9 is not part of the background? You can swim through it. When a glitch somehow helps me out, then I enjoy them. I do admit though swimming in the air in the Dragon Realms is actually quite fun. I enjoyed most of them. I did find some to be annoying, but I hadn't run into any that broke the game. Oh, yes. Love them. I wonder if I swam up forever and ever what would happen...? I love glitching the game! This is one of thinks I love in this game. It has relatively easy to-do glitches which may be very useful. I enjoy taking the disc out, putting in a different one and then carrying on playing just to see the levels glitch up. (If you haven't seen the glitches I was talking about I will put it on youtube IF i can make it do them agian! That's why I basically like the game, because of the giltchs. I love the glitches in the game, it's one of the best things about it.